Are you worried about being injured in Yoga? Have you been injured while taking a Yoga Class? Let us help you build the confidence to begin or return to Yoga. Whether you're new to yoga or an experienced Yogi or Yogini, we're here to help. 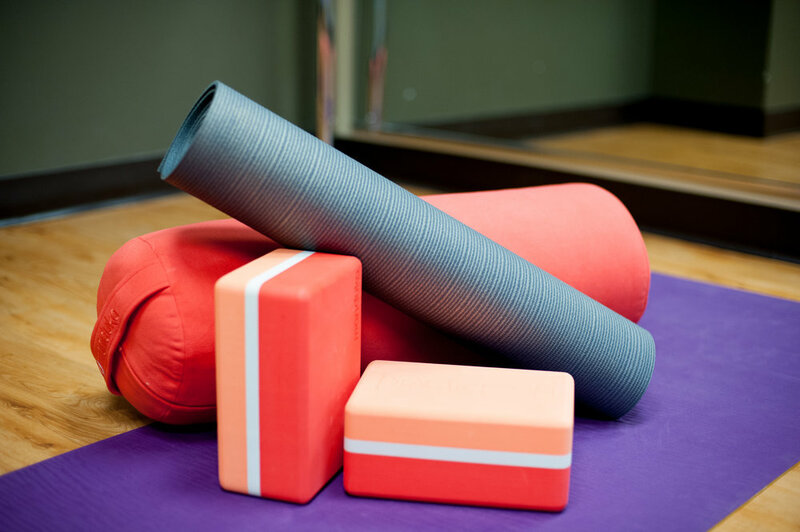 Our Yoga Certified Physical Therapists focus on correct technique and body alignment with a rehabilitation specialist's knowledge of injury prevention and movement strategy. We customize the training to your practice, body, and medical history and modify accordingly. You don't have to sacrifice your yoga practice! Jenn Mon received her 200hr. power vinyasa teacher training and extended coursework at Core Power Yoga. In addition she holds her Level 1 Reiki Certification. She has also completed training in Sculpt and Barre approaches. In addition to the classical poses, Jenn regularly teaches classes in sculpt using hand weights and mobility-focused poses influenced by Yoga Tune-Up. She began her yoga study twenty years ago, and for the past ten years has practiced yoga in a studio setting. Jenn received her Doctorate in Physical Therapy from the University of Southern California. As a physical therapist with experience treating all ages from newborns to elite athletes to seniors, Jenn uses variations of classical yoga poses to challenge people of every body shape and functional ability. She brings with her experience in dance, gymnastic, fitness, and Pilates; so you can expect her sessions to safely lead you through vibrant progressions that address blind spots and complement your other fitness ventures. She prides herself on being able to teach yoga in a hospital bed, seated in a chair, standing on your mat, or challenged on a BOSU ball! 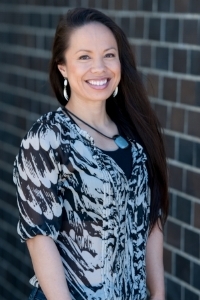 Jenn is available for private yoga, injury rehabilitation, and as a consultant for yoga studios and workshops. Questions? Feel free to CONTACT US for more information.